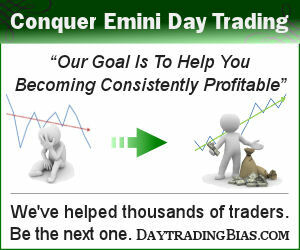 Monday gap up and go as forecasted that a bounce is due on Monday. By Tuesday the up push was more than 1.5% and terminated the down trend. Overnight election results dropped 5% across the major indices and led to a bounce that erased all the losses by Wednesday. This confirmed the equal chance of hard swings both ways as forecasted. 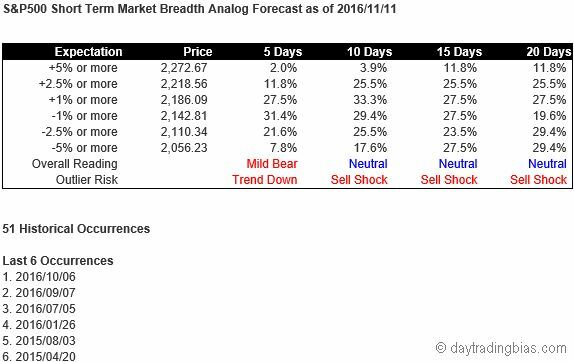 The breadth analog model did a great job despite the fact that we had insane volatility last week.